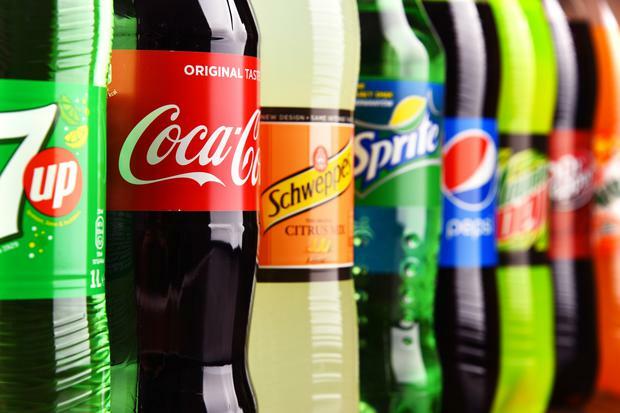 A long-term study in the US has found that the more sugary drinks a person consumes, the greater their risk of premature death from cardiovascular disease, and to a lesser extent from cancer. A moderately higher risk of dying from breast cancer or colon cancer among people who consumed sugary drinks was also found in the Harvard study. “Our results provide further support to limit intake of [sugar-sweetened beverages] and to replace them with other beverages, preferably water, to improve overall health and longevity,” Vasanti Malik, research scientist in Harvard's Department of Nutrition and lead author of the study, said. The study analysed data from 80,647 women participating in one study and from 37,716 men in another study.